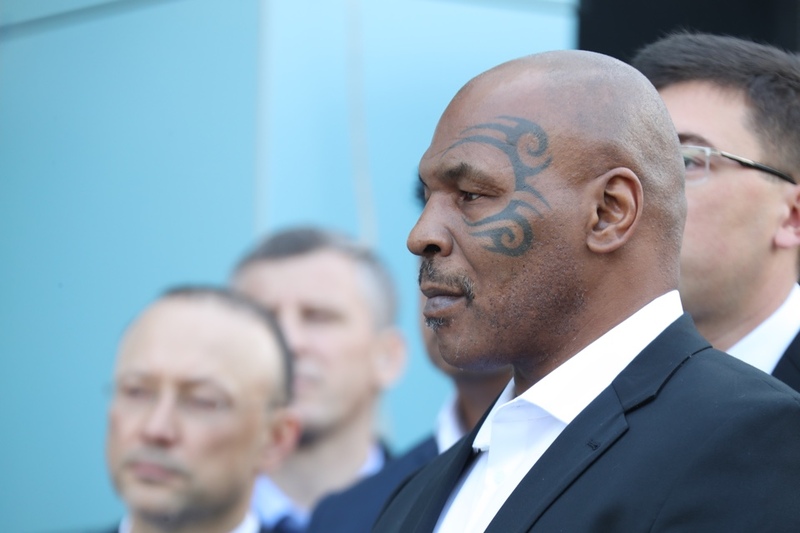 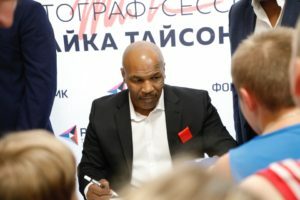 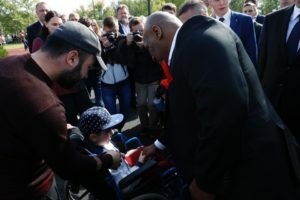 Boxing stars Mike Tyson and Konstantin Tszyu attented the opening ceremony of a sports complex in the small town of Korkino located in Chelyabinsk Region. It was a bit surreal to see Mike Tyson in deep Russian province attending a local event. 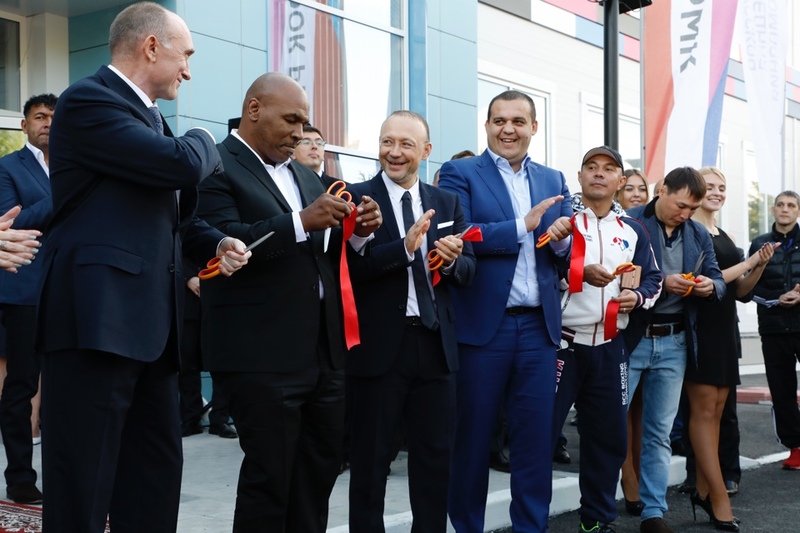 The complex was sponsored by Russian Copper Company with 3 million euro, it offers play-fields, fitness and workout places as well as boxing and judo studios. 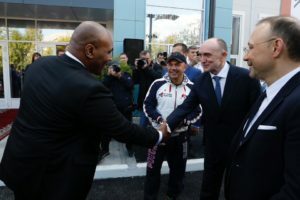 The outdoor area is equipped with an artificial pitch for mini soccer, running and bicycle ways, a children’s playground and a tribune with 250 seats. 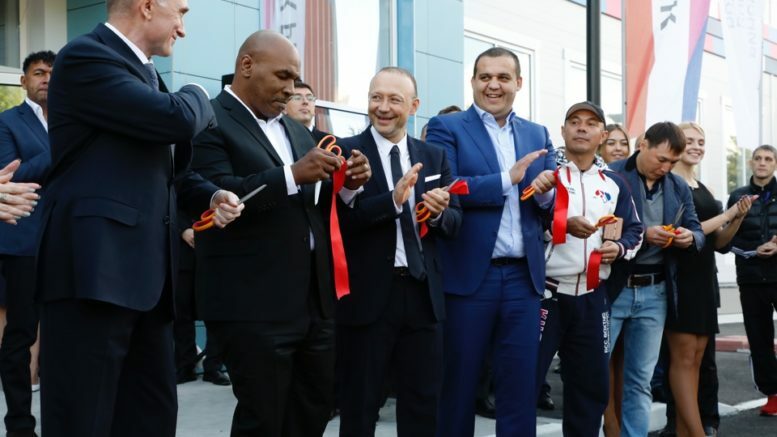 “When I started boxing, we did not have this kind of sport centers, there was only a great desire to achieve high results. 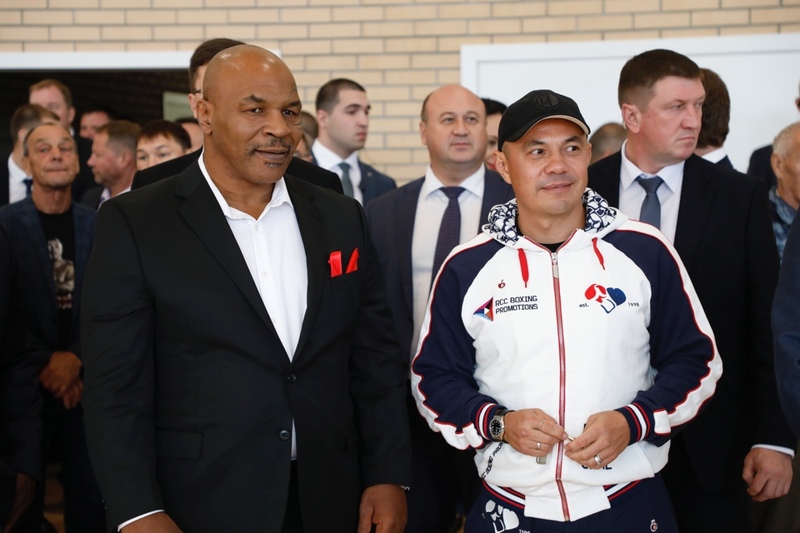 Today, the kids get all the necessary equipment to become world-class athletes and champions”, said the world boxing champion Konstantin Tszyu. Governor of the Chelyabinsk Region Boris Dubrovsky thanked Russian Copper Company for its engagement in social activities and the promoting of healthy life style. 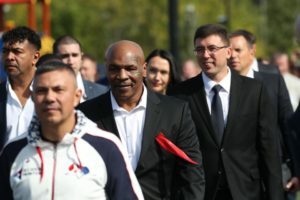 In his words, the opportunity for regular fitness and sport activities should be available for everyone in the Region.